Qatar cheap fares have been in short supply over the last six months apart from the odd very short lived error fares. Finally, there is a decent business class fare from the UK although it is only to one destination in Asia, Penang. However, given that this is not an Ex-EU flight you could consider using it to get to many parts of Asia as many holidays destinations are only a short flight away such as Kuala Lumpur, Singapore or Bangkok. If you fly from London it will have to be from Gatwick to get the cheapest price where Qatar use a B787 which you can read a review of here. To Penang, they use an A330 or B787. I would avoid the A330 from my experience if you can. 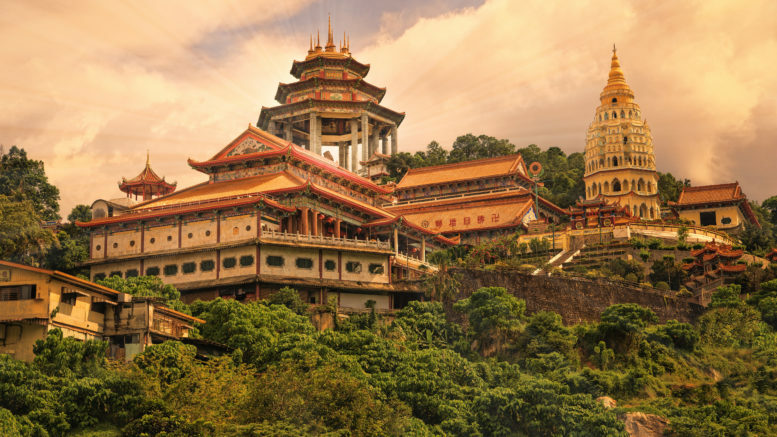 Paul will be sharing his review of the recent trip to Penang with Qatar on the blog shortly. The fare is available at a similar price from Birmingham, Edinburgh and Cardiff. You can book direct with Qatar Airways. 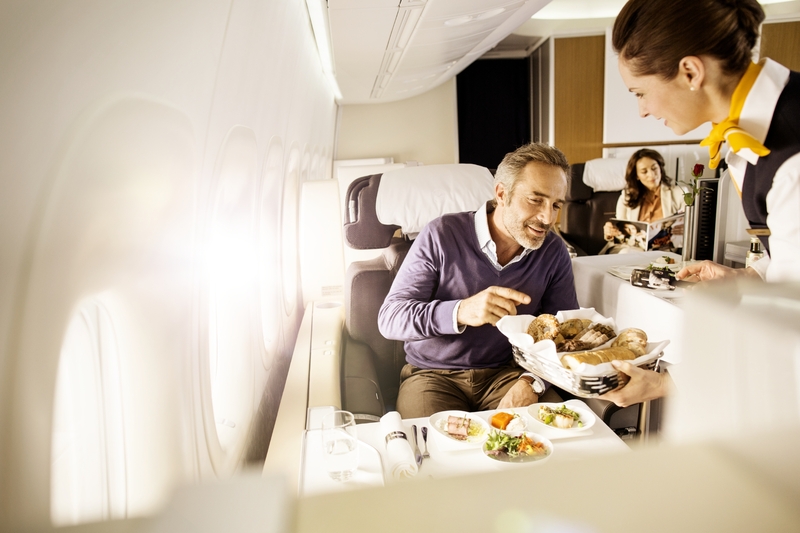 Lufthansa has been doing some great companion sales for business and first class even from the UK. The latest one is slightly harder work as it is from Italy. However, the prices are pretty reasonable so it could be worth it for the savings plus you could work in a nice break in Italy on the way if you like. 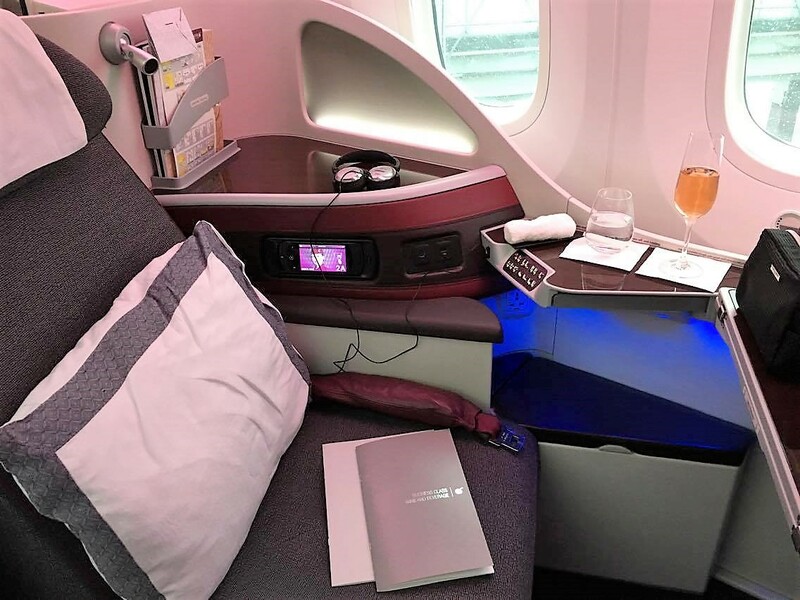 Even if you are a Oneworld fan, Lufthansa first is a great experience from the first class terminal at Frankfurt and chauffeur car to the plane to the onboard caviar and champagne. The business class offer page is here. The first class offer page is here. The iconic Jumeirah Beach hotel re-opened on 19 October following a five-month renovation. The hotel originally opened in 1997.The new Jumeirah Beach Hotel returns with a more contemporary feel as well as plenty of new dining experiences. The hotel will keep its family-friendly focus. Rooms have been redesigned but keeping the Jumeirah luxury service standards. Jose Silva, Jumeirah Group chief executive, said: “In 1997 Jumeirah Beach Hotel was Dubai’s pioneer in luxury beach hotels and has been the canvas on which 20 years of memories have been made. To take advantage of the offer the booking must be made in the name of the Visa cardholder. You then must pay using a Visa debit or credit card in full to receive the discount. Offer valid until 21 December 2018. BA new Club World catering review LHR-JFK B747 – is BA back in the game? 9 Comments on "News & offers: Qatar UK business offer, Lufthansa First & business companion sale from £883 & Jumeirah Beach hotel Dubai"
I am not quite sure why as I have tested it with other people and they work fine. If you have ad blocking software that could be the reason? The links are working now thanks … But is it only MXP as the departure option? Nothing available it seems to Bangkok in First even though it is advertised — Lufthansa search tool also seems quite annoying as you can’t see calendar of availability, can only search by individual dates?! You can try searching using google flights first but make sure you select 2 people. The offer is supposed to be from all departure airports but of course there is no guarantee of availability. I presume the qatar deal is to Penang, although its not specifically stated? !